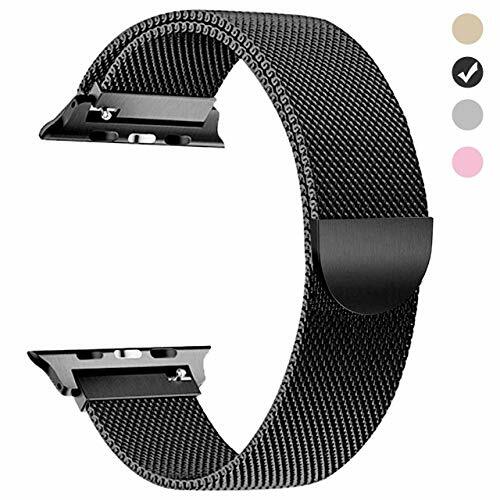 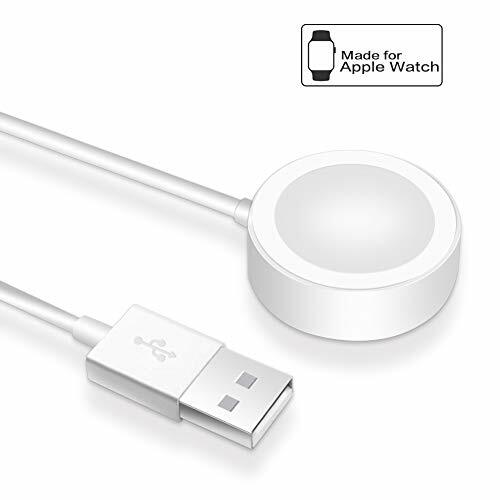 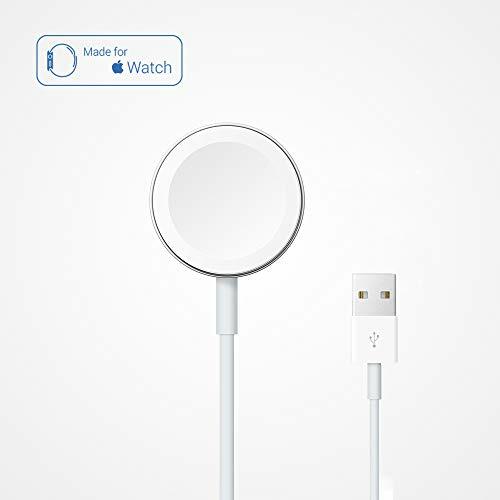 Adjustable replacement band with full magnetic closure clasp for Apple watch, just easily stick and lock your watch band. 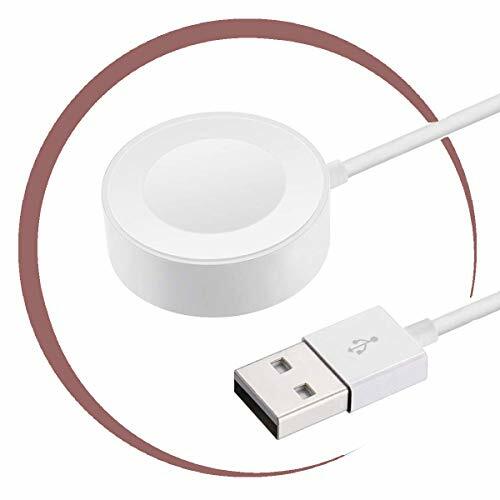 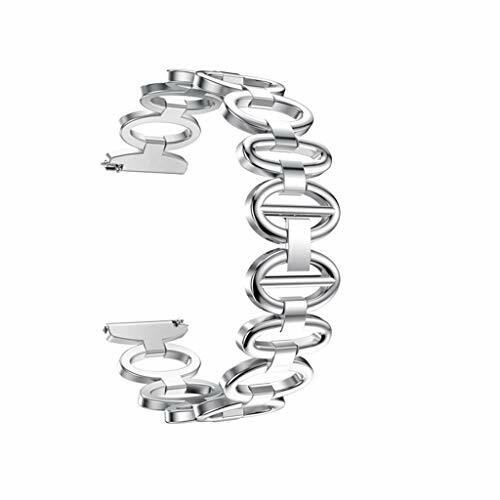 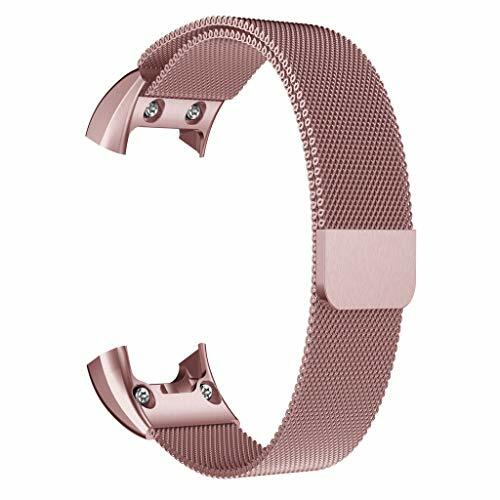 The edge of the band is polished to be smooth and will not snag your clothing, flexible, durable and comfortable for day to day wear. 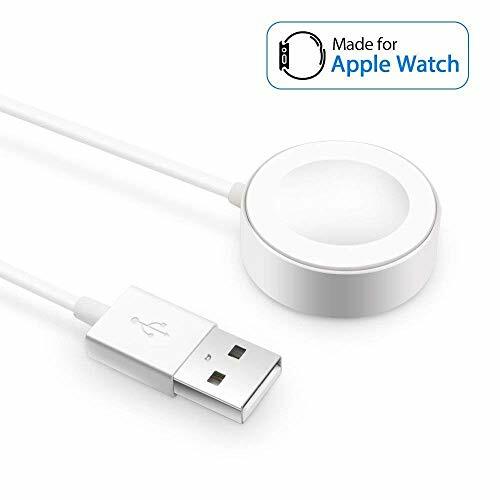 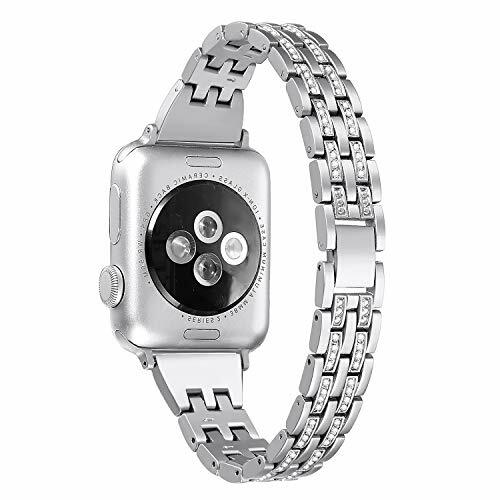 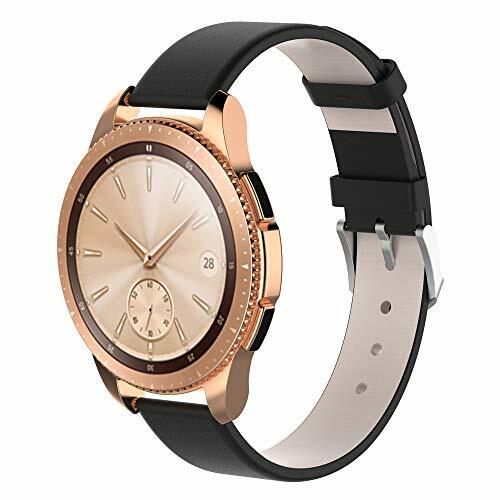 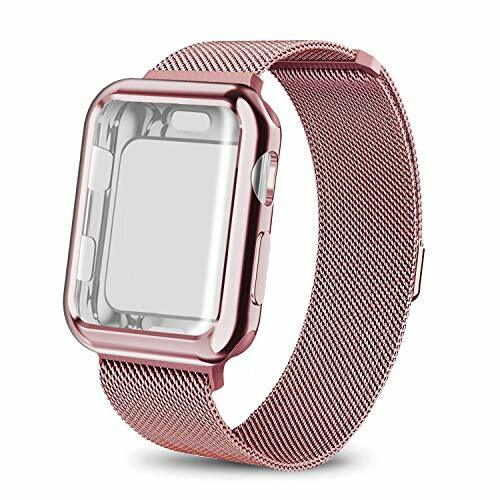 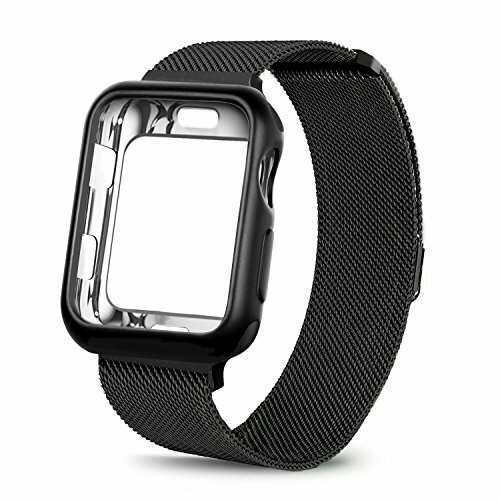 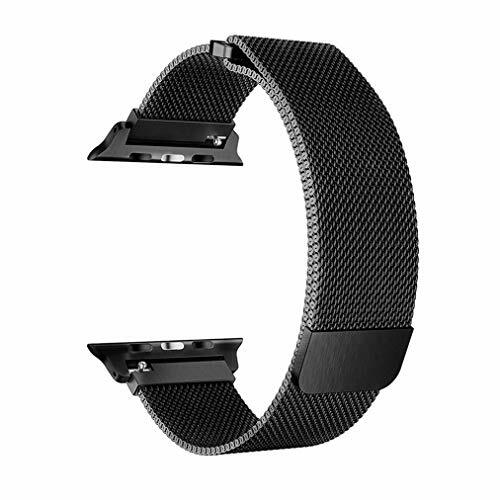 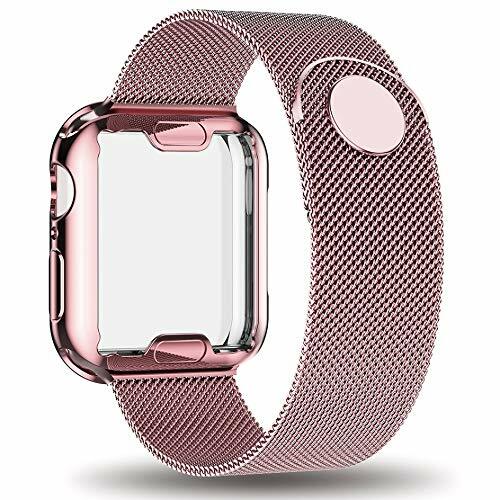 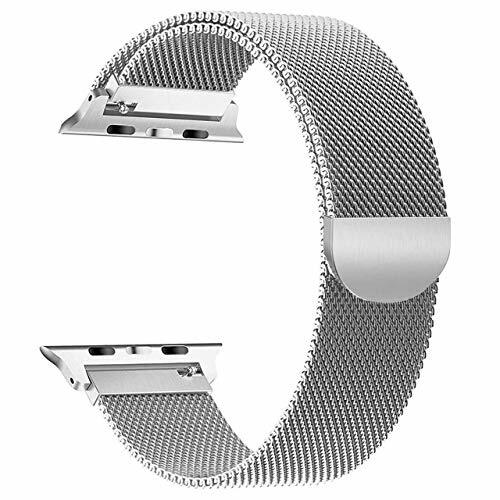 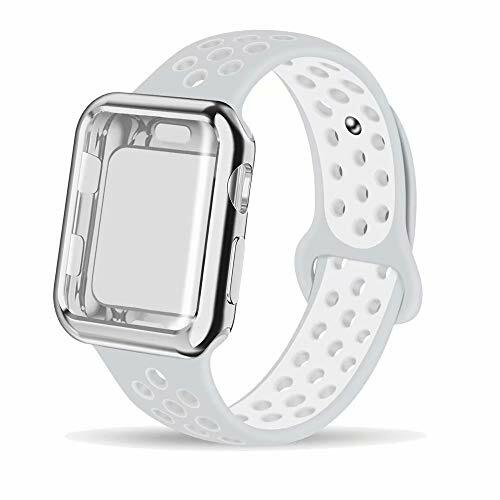 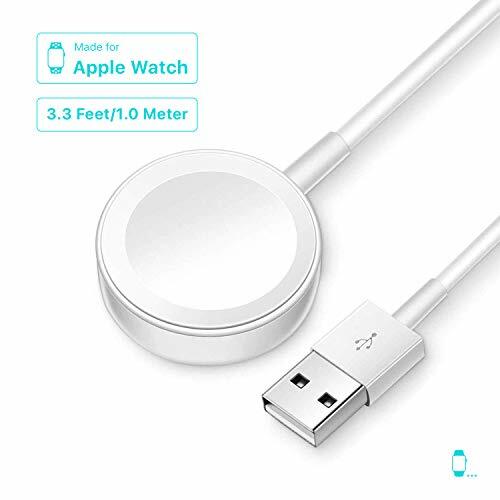 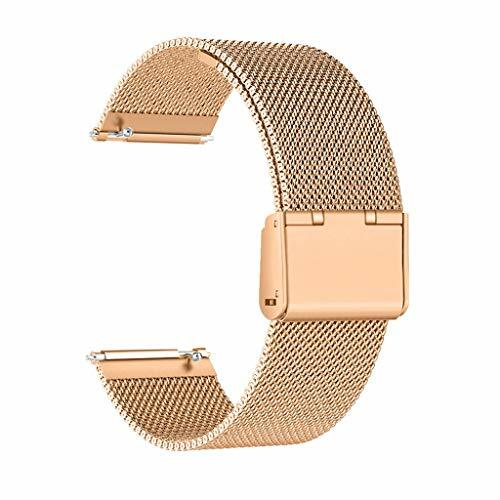 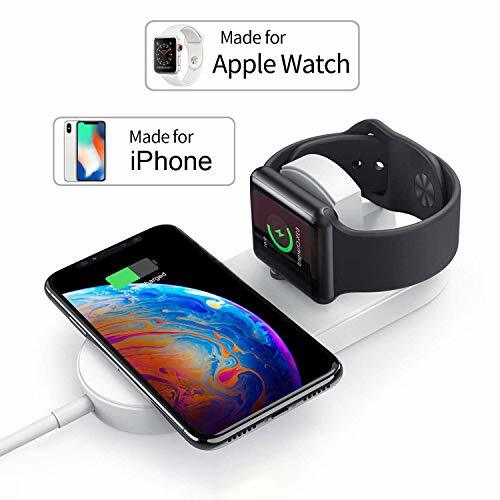 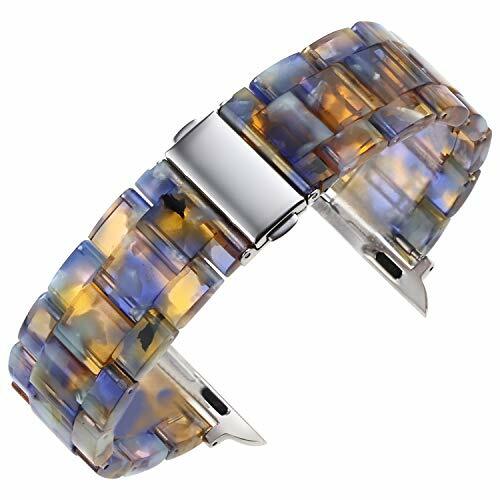 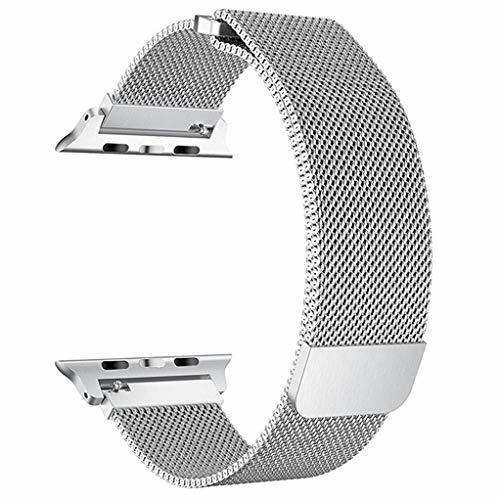 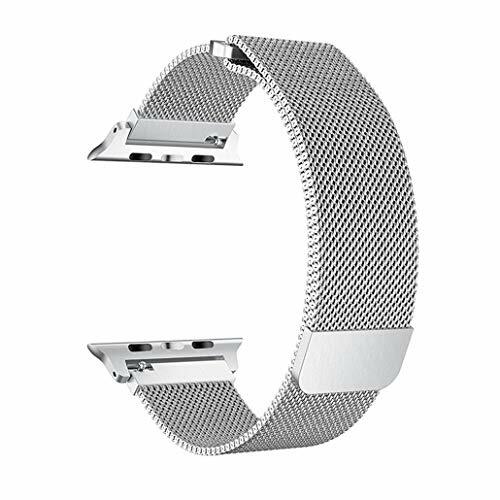 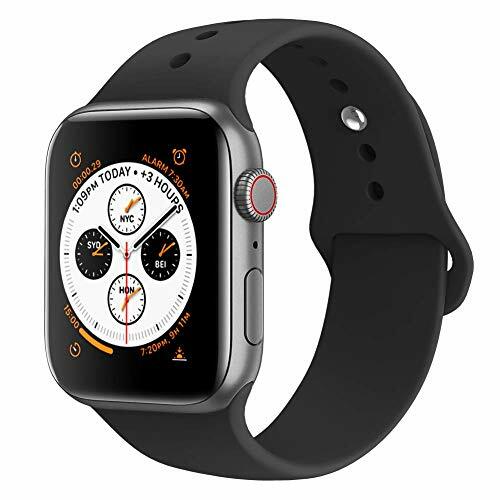 Made of premium stainless steel with secure strong magnet clasp, Easy to fit and adjust the size; Ensure your iWatch in steady and secure, no problem for most sports and very durable in everyday use. 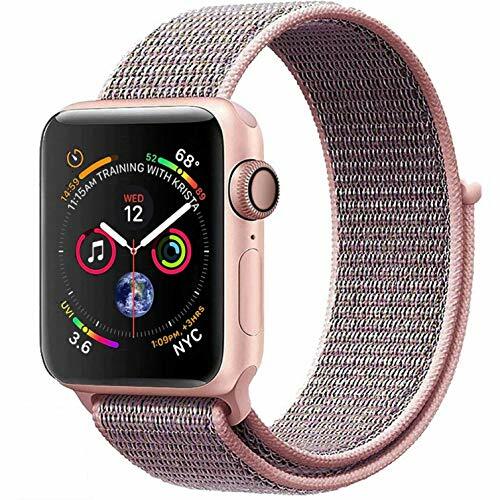 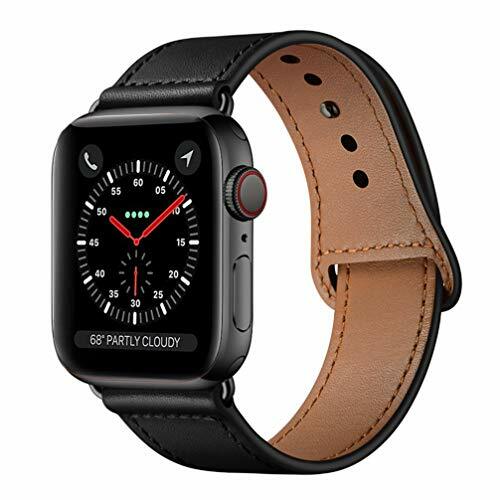 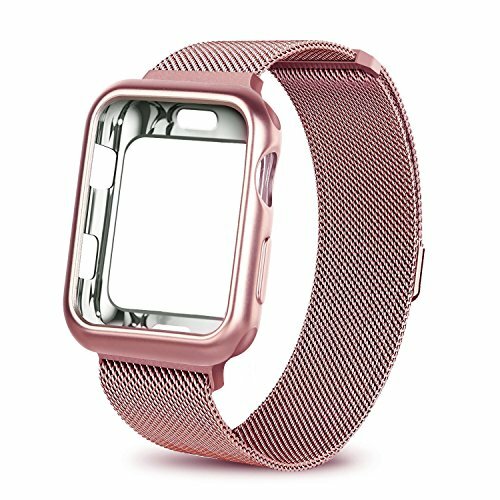 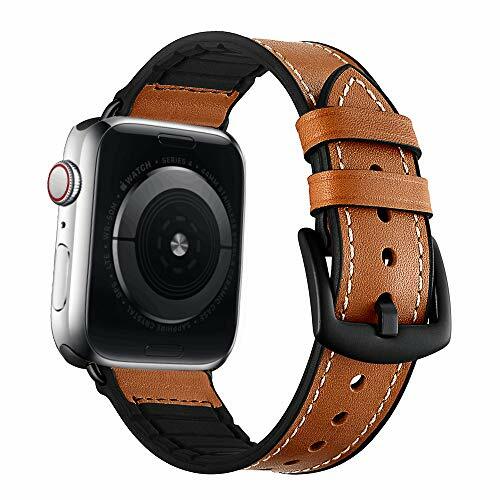 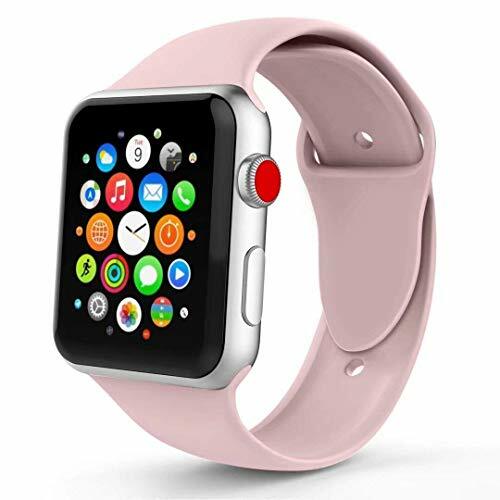 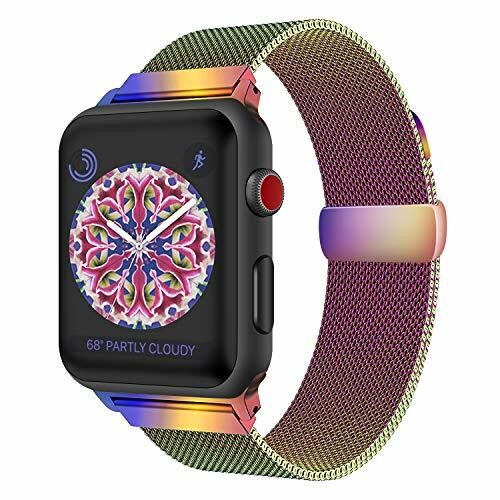 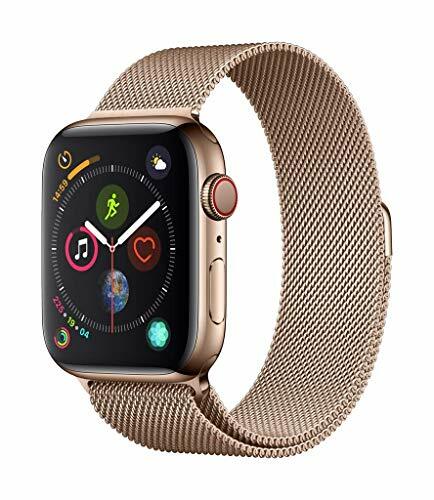 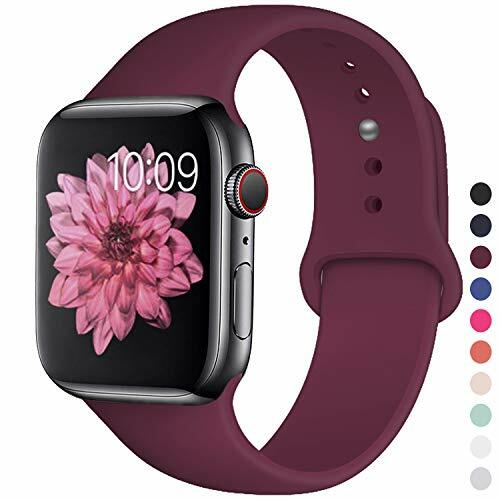 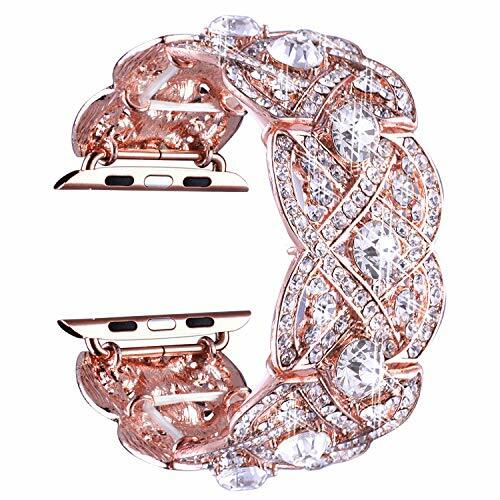 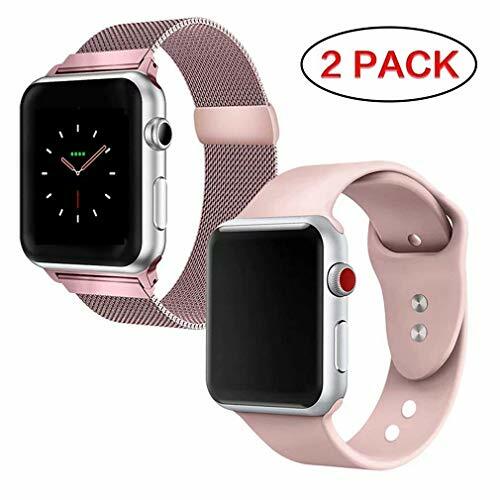 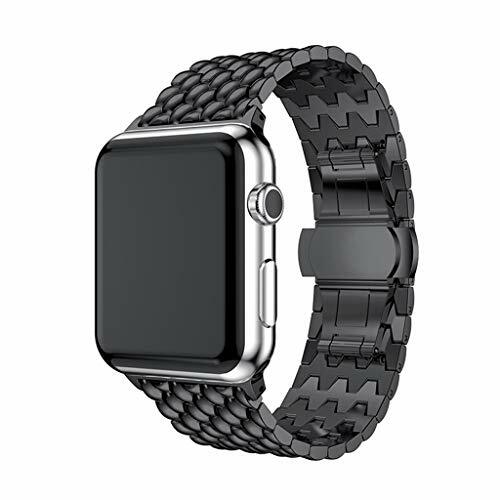 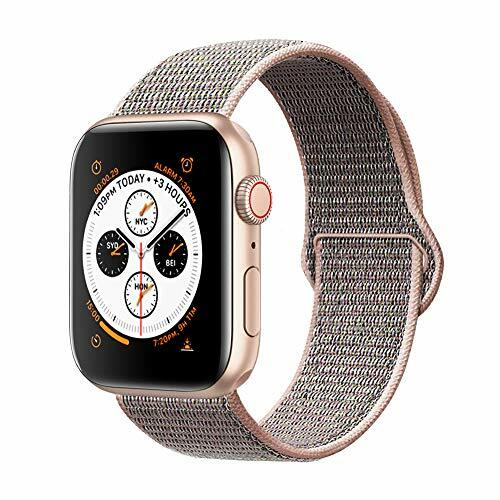 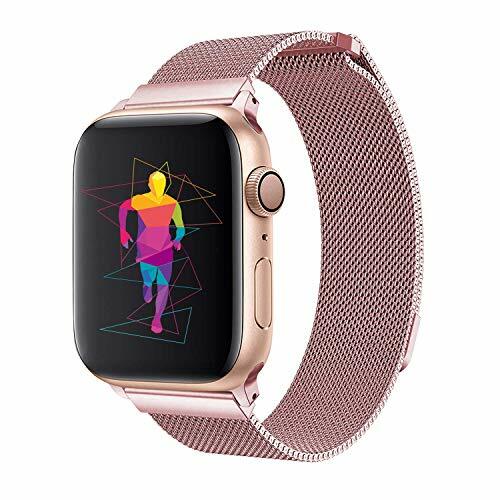 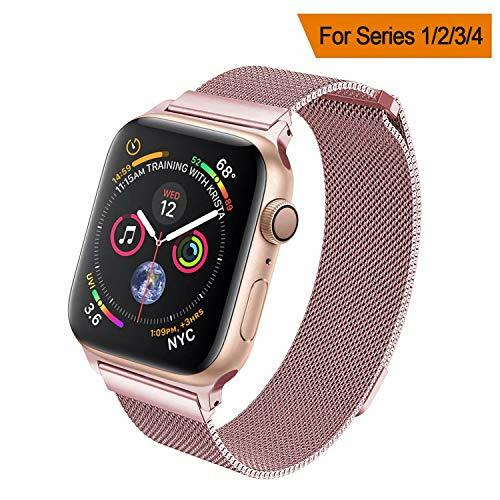 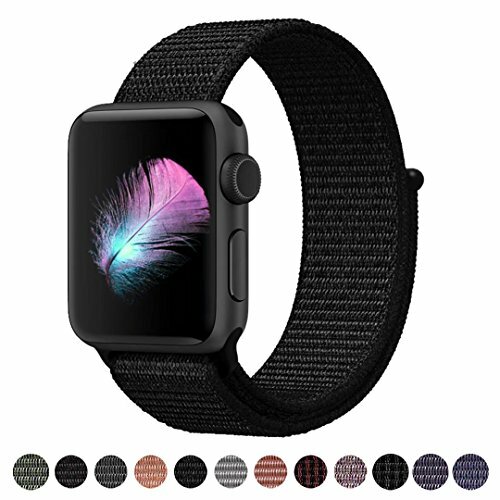 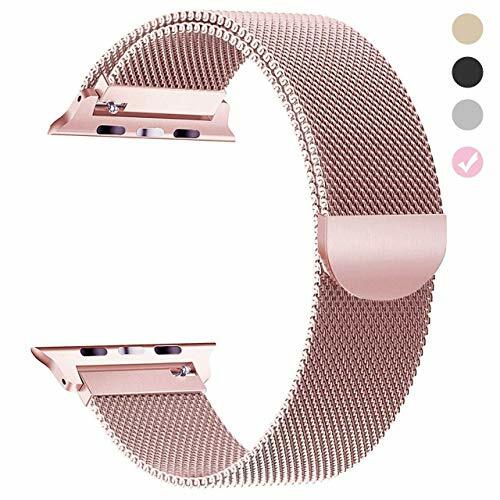 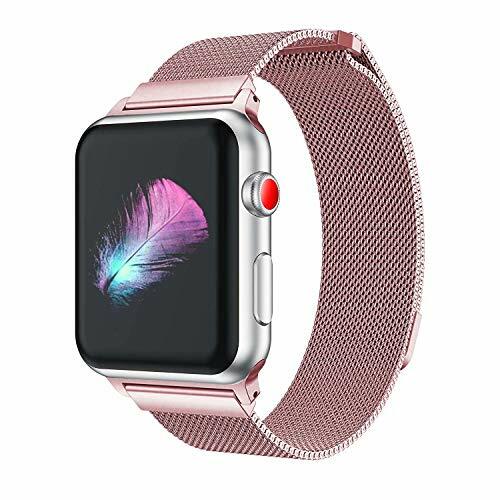 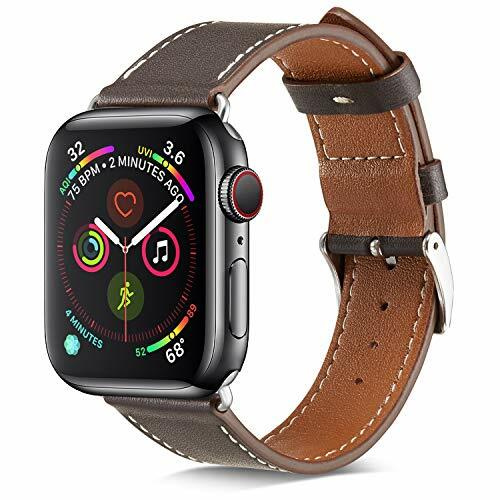 Stylish and attractive color makes this Apple watch band look fantastic with your Apple smartwatch giving a nice professional look on any occasion.